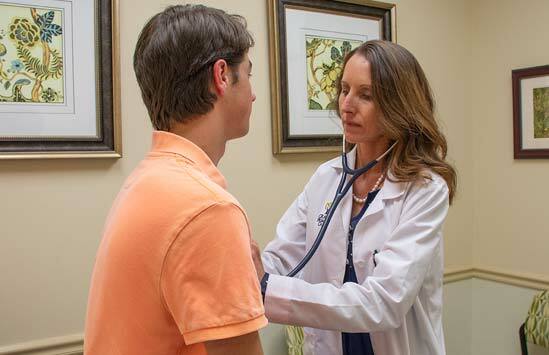 Grant Primary Care offers Convenient, compassionate healthcare for the whole family. 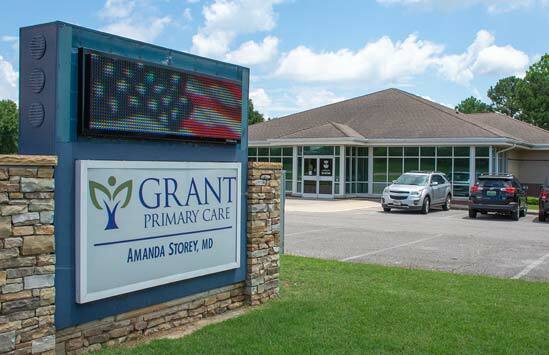 With Dr. Amanda Storey and a complete professional staff, Grant Primary Care serves the healthcare needs of the North Marshall-South Jackson area. 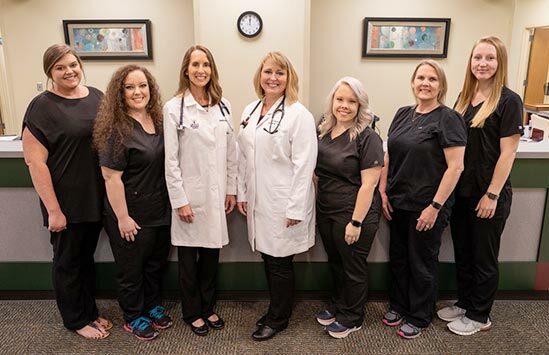 We offer comprehensive, compassionate care, from regular check-ups and wellness services to acute care, in a modern, convenient facility. For an appointment or more information please contact us at 256-728-8600. Click here for info about our healthcare provider.